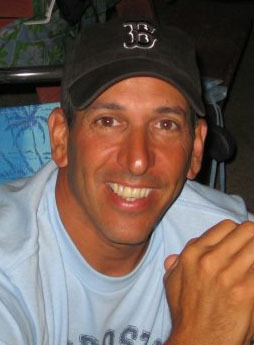 Vincent “Vinny” Cogliano - of Hull, passed away surrounded by his family at the Pat Roche Hospice in Hingham on June 14th. Proud father of V. Michael and Mia Elizabeth and his wife Joan all of Hull. Raised in Hull, he was the son of Terri (Divito) and the late Vincent. Brother of Donna Cogliano of Scituate, Chris and Joe Kinnally of Hull and Ann and Paul Doherty of Burlington. He leaves behind his in-laws, Katie O’Sullivan, Jean and Doug MacMillan, Maryellen and Larry Concannon, Teresa and Richard Williams, Danno and Susan O’Sullivan, Kathy and Danny Gardner and Mark and Eileen O’Sullivan. He is also survived by his special godchildren John “Danny” Roberts, Marissa Kinnally, Aidan Gardner and many nieces, nephews, cousins and friends. Vin was a graduate of Hull High School and Franklin Institute in Boston, receiving his Master Plumbers license. He served the community as owner of Cogliano Plumbing and Heating for 25 years. He loved spending time with family, boating, fishing, pranking all year long, playing 8 ball billiards with the members of “Dropt”, riding alongside his children in the MS bike ride for team Pep’s Peddlers, his time as a member of the BC High Fathers Group and four wheeling in his Jeep. Please omit flower and make donations in Vinny’s name to St. Jude Children’s Research Hospital, 501 St. Jude Pl., Memphis, TN 38105-1905. His family would like to thank Dr. Jeffrey Clark and the wonderful staff at the Tucker Gosnell Center for Gastrointestinal Cancer at Mass General Hospital. A visitation will be held for Vinny at St. Ann’s Church, 208 Samoset Avenue in Hull on Thursday, June 21st from 4-8pm. Funeral Mass will be held in the church on Friday June 22nd at 10 am. 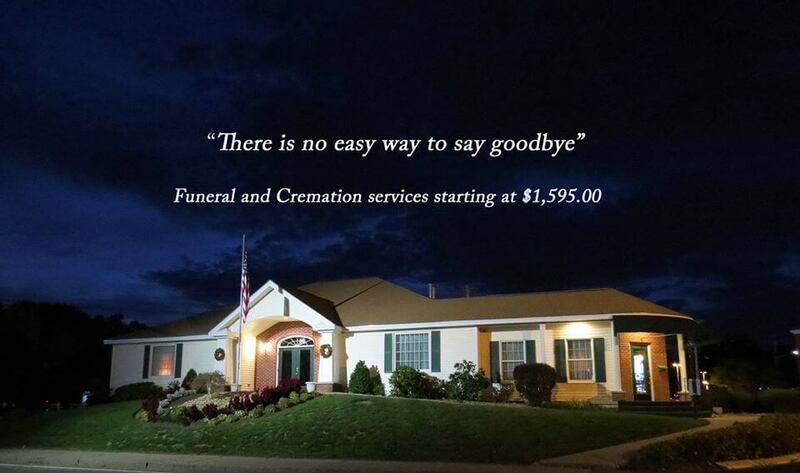 Interment private.